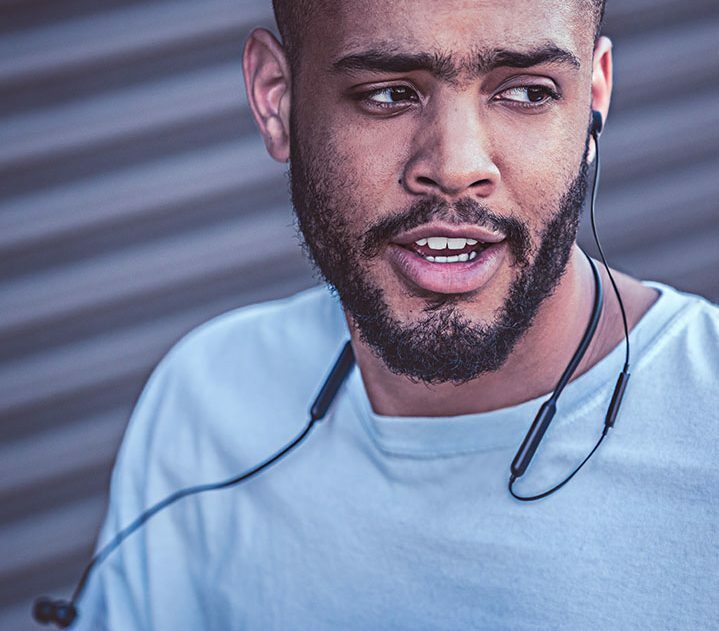 The release of Apple’s much-anticipated BeatsX earphone has been delayed by several months. The long wait might be over as the tracking site iStockNow now reports that BeatsX will launch this week. Beat’s by Dr Dre’s NZ site, however, still hasn’t confirmed a release date. Apple’s acquisition of Beats by Dre made an impact last year during the launch of the iPhone 7. Apple introduced the Airpods and three W1-chip equipped Beats by Dre products at the launch event. Apple has already released two of the W1 products so far: the Powerbeats3 Wireless earphone and the Solo3 Wireless headphone. The only product that hasn’t been released yet is the BeatsX earphone. Apple hasn’t stated the reason for the delay publicly, but it probably relates to the supply of the W1 chip. This chip plays an integral part and enables pairing with devices running iOS 10. Image source: Apple. 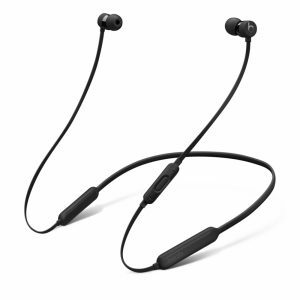 BeatsX in black colour. Note the absence of strings. One of the main selling points of this practical and easy to carry around earphone is the speedy charging technology called “Fast Fuel“. This charging technology yields a full 8 hours of listening time in 45 minutes, while a mere 5 minutes of charging provides 2 hours of playback. Beats by Dre’s NZ site has a list price of $229.95 with free shipping. The earphone is available in black and white colours.